Cinaron® Plus tablet 1 (one) tablet three times daily or as advised by the physician. Children (under age of 18): not recommended. 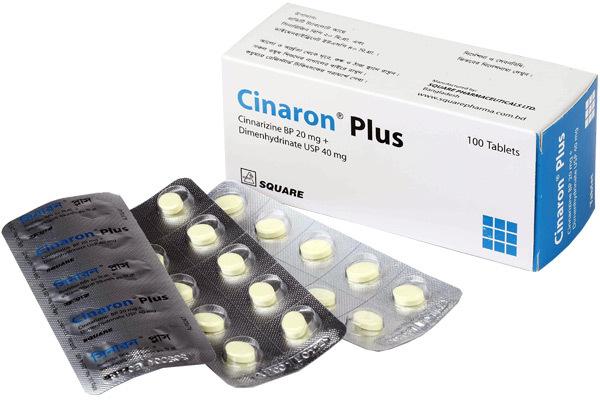 Cinaron® Plus tablet: Each box contains 100 tablets in blister pack.